Hands-on exercises and applications provide students with a practical method to learning software skills as well as web design concepts. 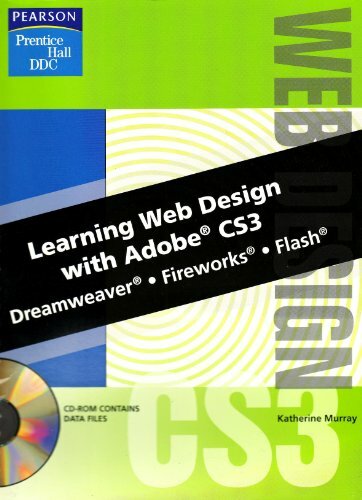 Exercises introduce basic skills then build to integrate Dreamweaver, Flash and Fireworks together. The full color illustrations visually support the concepts taught. The text is spiral bound for extra ease-of-use.